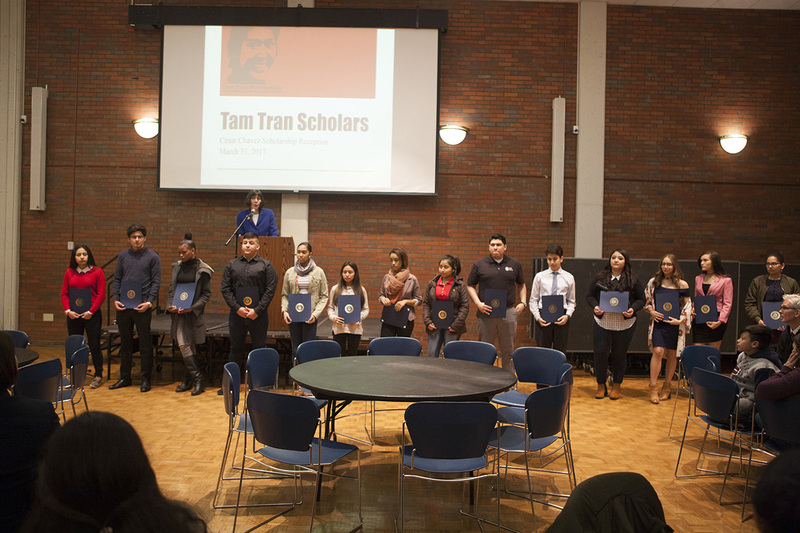 The César Chávez Scholarship Fund is pleased to sponsor the Tam Tran Scholarship, which has been set up to help undocumented students continue on their academic path. It is our hope that this scholarship can respond to the lack of financial assistance provided to students who do not have the legal documentation who wish to attend college in the United States. 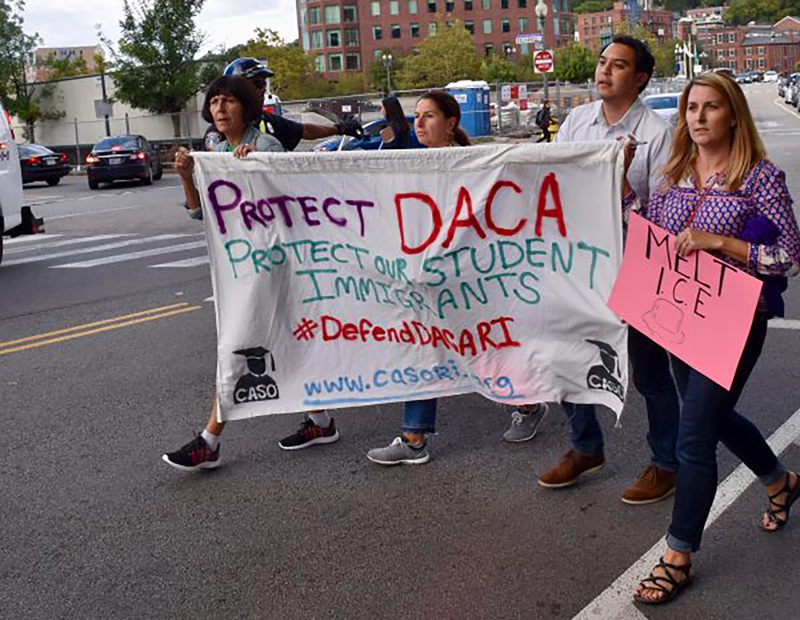 In particular, we seek to support undocumented students that have met the rigorous academic requirements asked of them and hold the academic promise to continue to a college or university. What is the eligibility criteria for the Tam Tran Scholarship? Must be a Rhode Island resident. Must be an undocumented student, or someone who was born outside of the U.S. but lives here without the legal permission of the federal government. 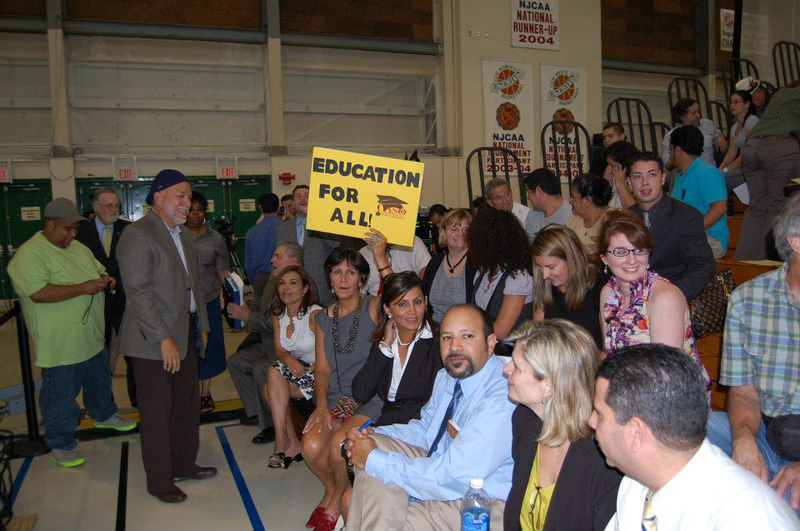 Must be or will be a high school/GED graduate who will enroll for the first time in an accredited college or university in the U.S. or Puerto Rico for the 2013-2014 academic year. For the first two academic years, we will accept applications from first year-students who are currently taking coursework in an accredited college or university. Must demonstrate academic potential and promise. 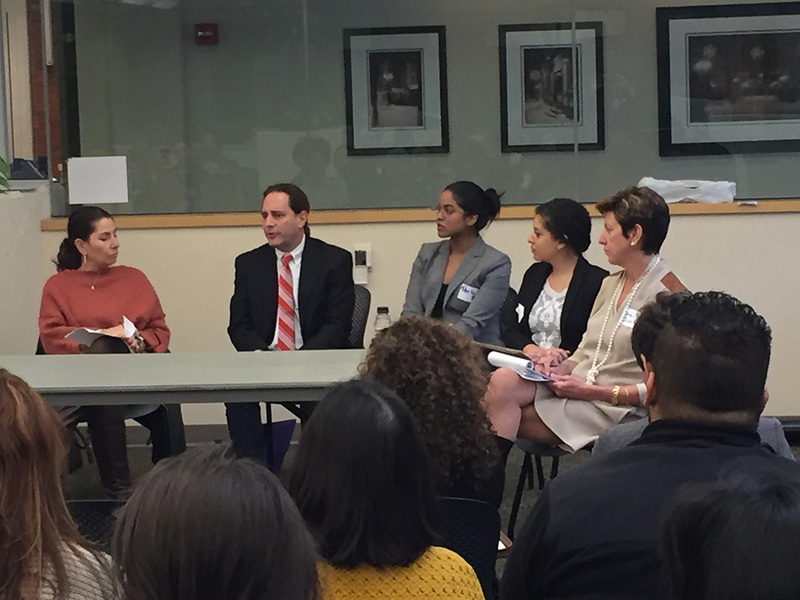 Recipients must agree to volunteer to attend meetings and/or speak with other undocumented students seeking advice during the first year after receiving the award. As time allows, recipients will be expected to participate in CASO events and commit to community service or professional development activities throughout the year. 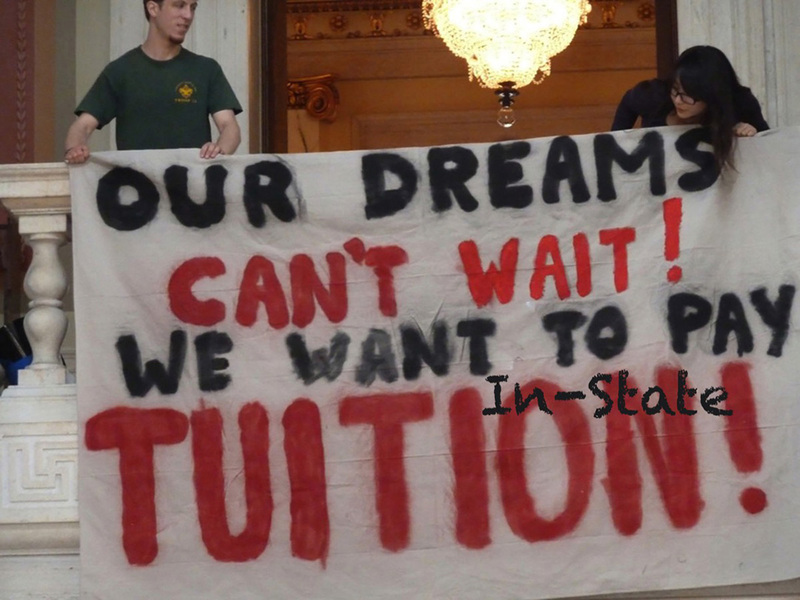 Is your scholarship open to students outside of Rhode Island? No. At this time, the scholarship is open only to Rhode Island students. After two years, we will revisit our policy with the hope of opening it up to students who live outside of Rhode Island. Ten (10) scholarships in the amount of $500 each were awarded in 2012 and an undecided number will be awarded 2013 for the following academic year. We hope to increase not only the amount of our awards each year, but also to increase the number of awardees. You can help by donating today. What is the deadline for the Tam Tran Scholarship? All applications must be postmarked by Friday, February 23, 2013. Late submissions will not be accepted. Yes. It is our goal to offer the scholarships in the amount of $500 each at the Annual César Chávez Scholarship Breakfast on March 31 to be used the following academic year, and as our endowment grows we will offer scholarships at an increased amount on March 31 of each year thereafter. Depending on the number of applications we receive, it is our intention to make a decision on recipients and notify them all by March 15, 2013. 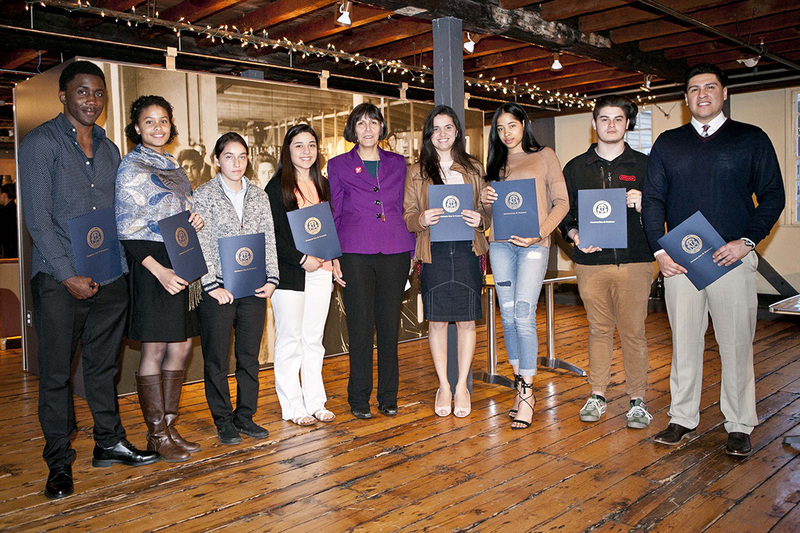 On March 31, 2012 we awarded $500 scholarships to ten (10) Rhode Island students. We hope to increase not only the amount of our awards each year, but also to increase the number of awardees. You can help by donating today. Make a donation online by visiting our donation page or make a check or money order payable to César Chávez Scholarship Fund and mail to: César Chávez Scholarship Fund, P.O. box 25118, Providence, RI 02905. Be sure to write “Tam Tran Scholarship” on the bottom of your check. The Tam Tran Scholarship is a scholarship program managed by the César Chávez Scholarship Fund. 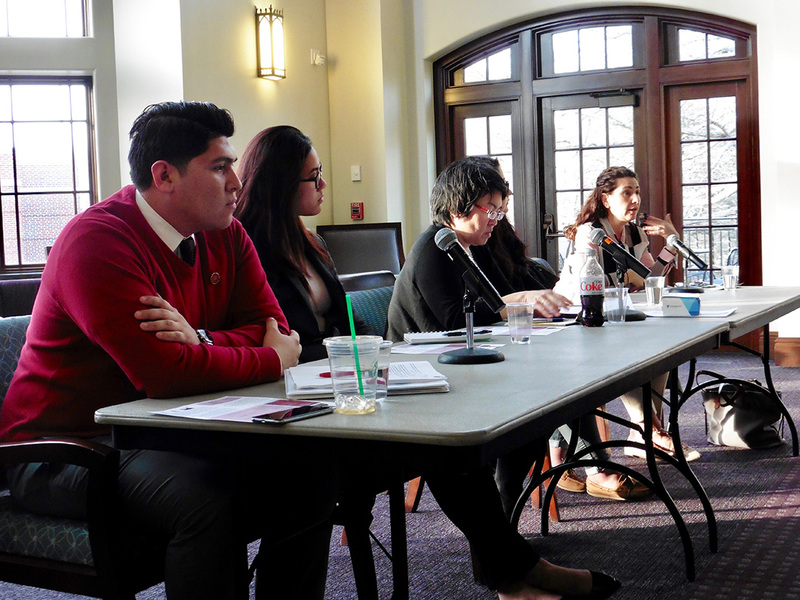 The Chávez Scholarship Fund is a 501(c)(3) non-profit organization.